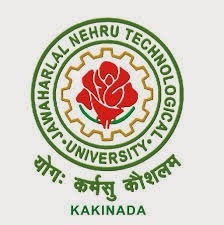 All jntu world updates, The following is the complete syllabus for jntuk M.Tech R13 All Semester For all specializations.The jntu r13 regulation is started from the academic year 2013 and there are some little changes in this regulation compared to jntuk m.tech r13 syllabus. The total syllabus in each subject was minimized to five units and in m.tech 2nd year there are two semester one semester for project revises it also contain marks. In up coming posts we do detail explanation about this. Here are syllabus.